By now, most people have heard of the terrible affliction that affects mobile camera phone video subjects and viewers. 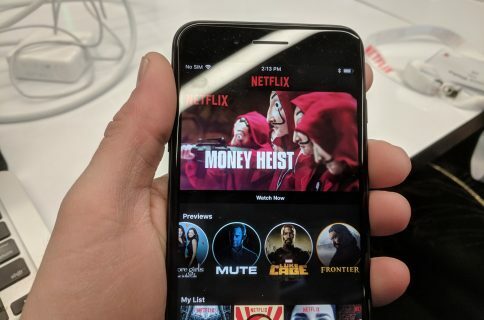 While the majority of iPhone users have learned of this widespread disease and have successfully broken the Vertical Video Syndrome (VVS) cycle in their lives, not everyone is so lucky. 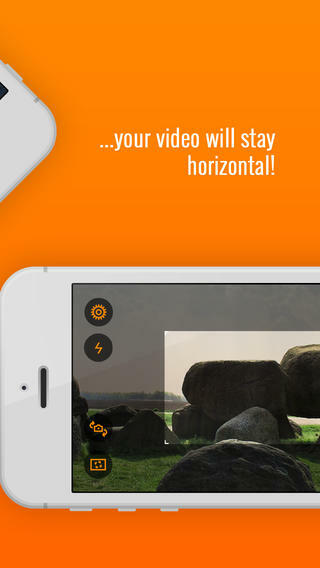 Horizon is a video app that makes it impossible for you to record vertical videos, even if you are holding your iPhone in portrait mode. So, your loved one who just can’t seem to understand what the big deal is will stop sending you those clips of kittens with ugly black bars on either side. VVS may be a silly joke that has made its way around the internet, but there is truth in comedy. Capturing video while holding your iPhone in portrait mode may feel more comfortable, but it is not pretty. 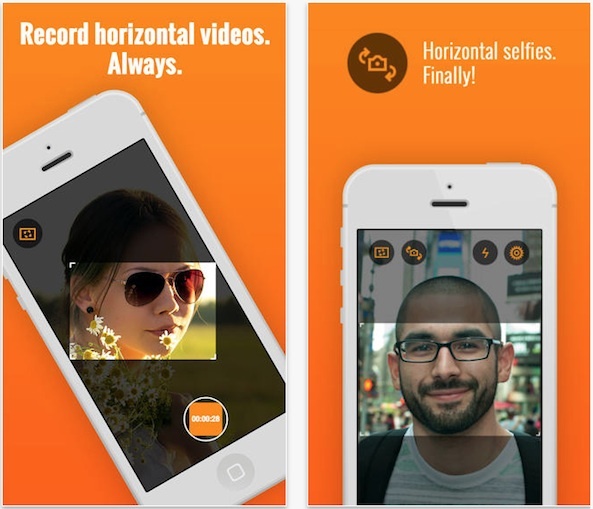 Horizon lets you record horizontal videos, no matter how you hold your iPhone. If you are in portrait mode, tilted sideways, or spinning around in a circle, it doesn’t matter. 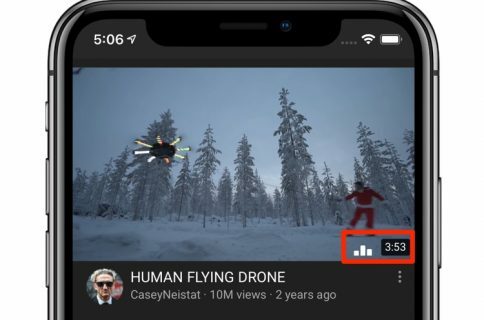 Your video will always come out horizontal. 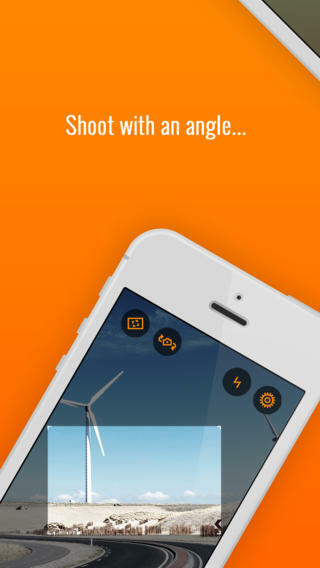 The app uses the iPhone’s gyroscope to level the video as you record so that it always stays parallel to the ground. Even if you are taking a video selfie and need to hold your device vertically, the resulting orientation will always end up as a landscape shot. 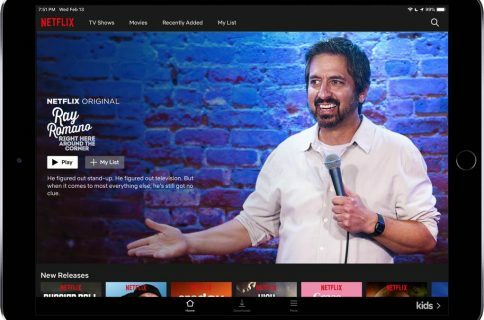 There are eight real-time filters to help you create the perfect look for your full-screen videos. Filters include Sepia, Movie, Retro, Grayscale, Washout, Sketch, Toon, and Nightowl. Plus, Horizon supports a variety of resolutions and aspect ratios, so you can edit your clips for support on various social media sites without taking up too much uploading time. You can choose your mode. If you think you will be moving around a lot, choose “Just Rotate” mode to keep the frame size fixed. For the maximum viewport, use “Rotate & Scale” so the frame will increase or decrease in size depending on your rotation. You can also disable auto-leveling if you don’t want to lock your screen into horizontal viewing for some reason. Horizon is on sale for $0.99, which is 50% off of the full price, to celebrate the launch. It is available on the iPhone, iPad, and iPod touch. Download it in the App Store today. Do you know someone that suffers from VVS? Would you recommend this app to them?